A disease infects the local systems of the cosmic mind. 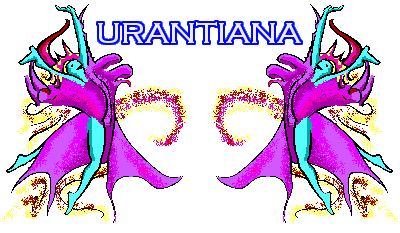 Humor in a Urantian vein. What is this? My personal introduction, for those who don't know about the "fifth epochal revelation" to our world.